The last videos of 2018. Enjoy! These are, IMHO, the most enjoyable CDs of 2018. 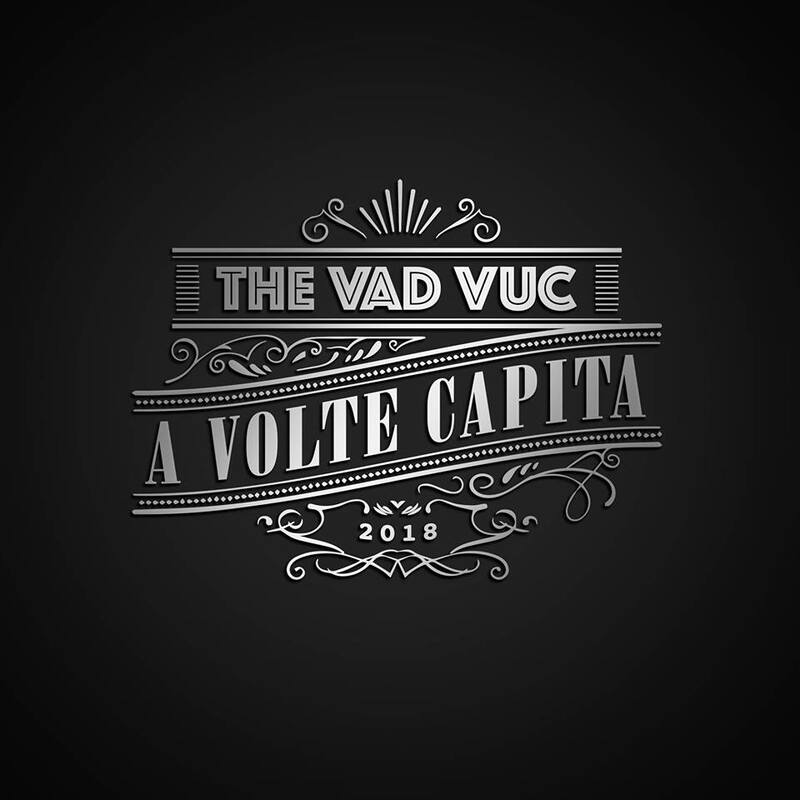 1- The Rumjacks "Saints Preserve Us"
30 - The Mahones "Love, Death, Redemption"
11 - The Royal Spuds "Unforgotten Lore"
14 - The Silk Road "Justice for Daniel"
21 - Uptown Chiefs "Songs from a Western Pub"
Other interesting stuff that has been issued in 2018: VA "Latinoamérica Folk Punk 2018 " and Piñata Protest "Necio Nights". Thanks again to all the bands for sending their stuff and special thanks to my mate Phil (PaddyRock) for friendship and support. 1) As usual, this post is titled as “the best of”. However, this is not a competition, but a sort of game. Remember that I give neither points, nor stars to the albums that are reviewed. I’d say that, IMHO, this is the list of the most enjoyable albums of 2018. It's a party! 7) Only the albums that have been received for review/airplay purposes and/or that have been shared for free by the bands have been rated. Other recordings were released in 2018, but unfortunately no copy was submitted or they got lost on their way to Spain. 8) This Best of 2018 covers the CDs that have been released from December 2017 to December 2018. 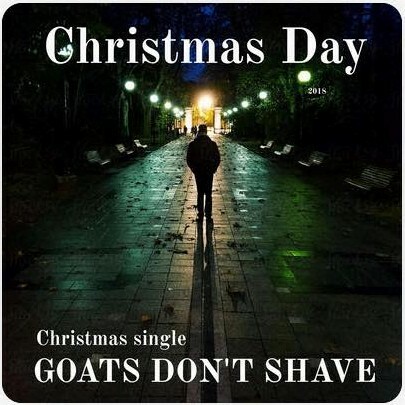 In fact, only one EP was released in December 2017. 10) To be at the bottom of the list doesn't involve that an album is bad. The latest additions to our YouTube channel. Subscribe! 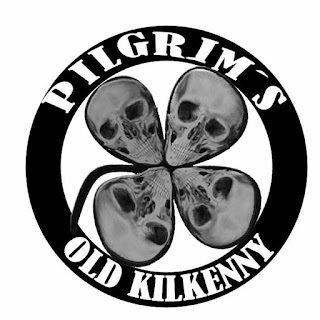 Pilgrim's is a Celtic punk band from Navarre. 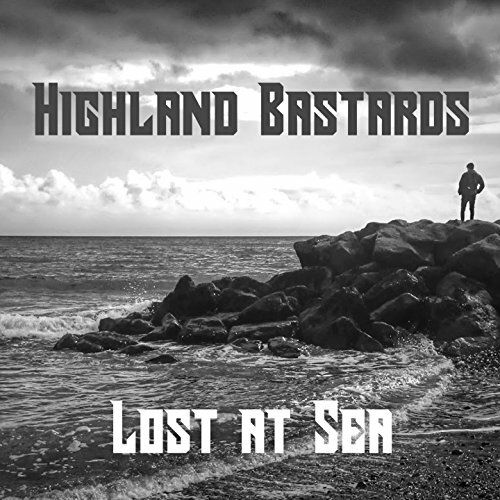 They were formed in November 2016 and have released a 3 track demo. The Best of 2018 will be posted next Friday December 21 at 19h00. 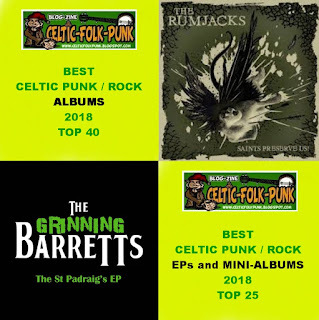 As usual, only the albums that have arrived to Celtic Folk Punk and More headquarters will be taken into account (albums forwarded for review and/or airplay, and free downloads). For those who have asked, the albums depicted on the picture are the ones that are on the list for the moment (in no particular order). More albums can be added if they are forwarded now. Apart from the albums, there is another list with 20 EPs/Demos/Mini-albums. If you need to know if your CD is on that second list, please feel free to ask. Bands: This is the last call. If you forgot to forward your CD, but you want to be on the list, please send me an e-mail asap. Fans: If you are missing some CDs, help your fave band and tell them to send me an e-mail asap. 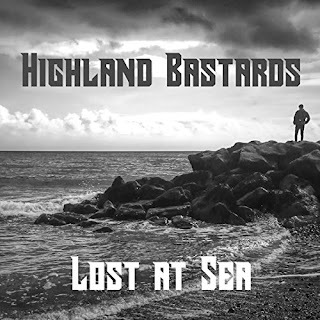 Highland Bastards (Hungary) released their second EP "Lost at Sea" at the end of June. All of the songs are available at YouTube (Playlist at the end of this post). Some songs are already on rotation at Celtic Folk Punk Radio. 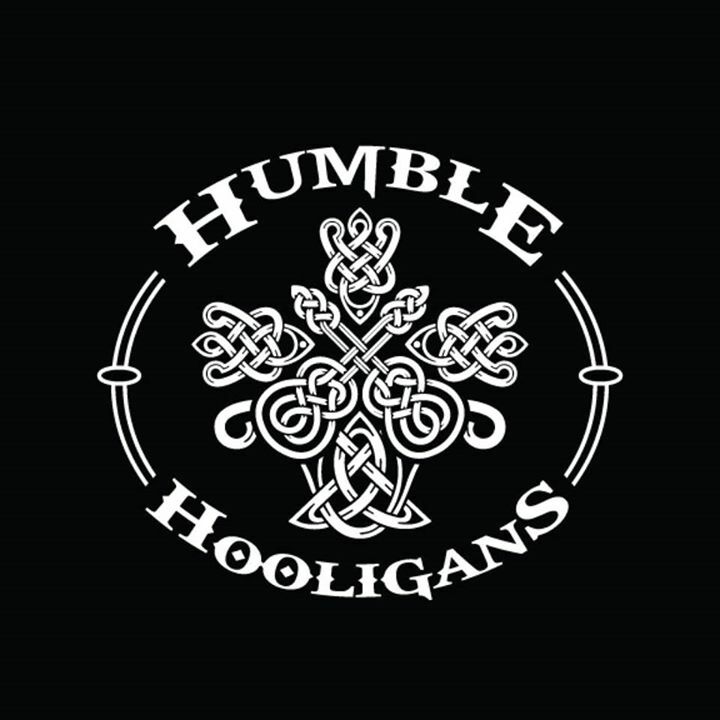 The Dangerous Folk are a like minded band of misfits that love Guinness beer, punk rock sing alongs and Celtic tunes mixed with Orange county punk rock. 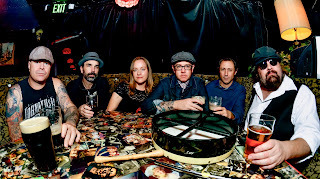 A mix of band members who have played in brisvegas over 25 years in bands like Fat, Ringpull, Bad Ronald, Strange Stains, Nocturnal Tee Teetotalers to name a few. They have recorded first EP in Winter 2018 entitled ‘1’. 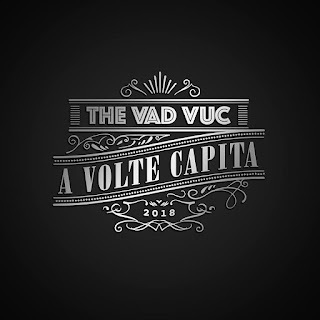 EP released October 2, 2018, recorded-time flew studio, mixed by Phil Ryan. 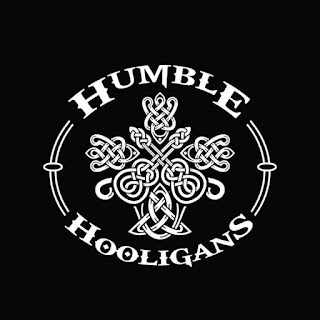 As usual, some songs are already on rotation at Celtic Folk Punk Radio. The Best of 2018 will be posted before Christmas. Remember that only free downloads and the CDs that have been received for review and/or airplay will be taken into account. 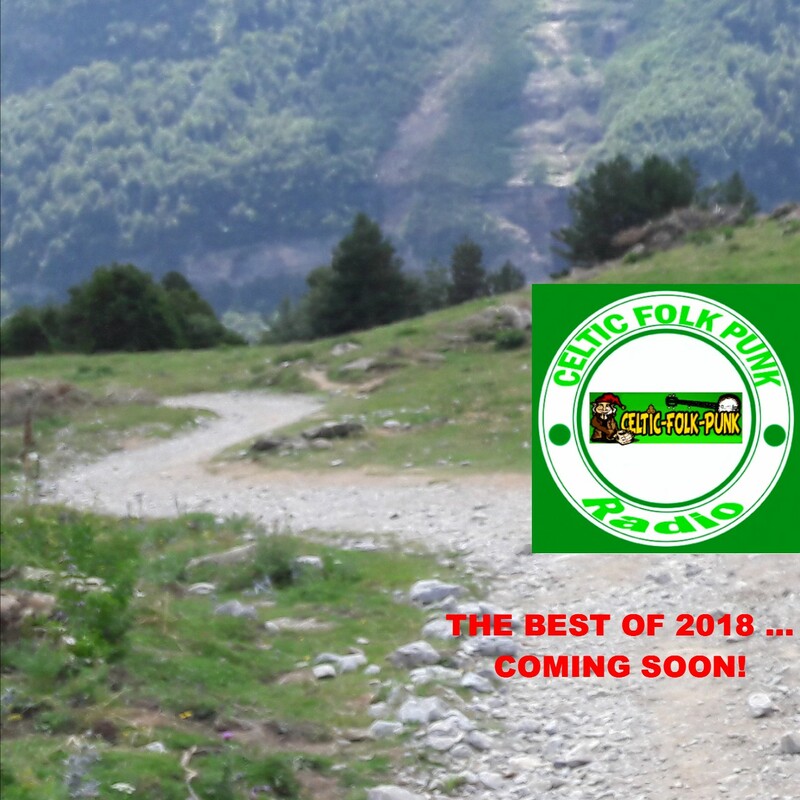 If your band forgot to forward a CD and you want your CD to be eligible for the Best of 2018, please drop me a line asap celticfolkpunk@gmx.es. Please don't forward links to albums on streaming. I'm looking for new studio albums/EPs released in 2018. Compilations and albums whose songs are not mainly original material (that is, albums based only on covers and/or trad stuff) won't make the Best of 2018. 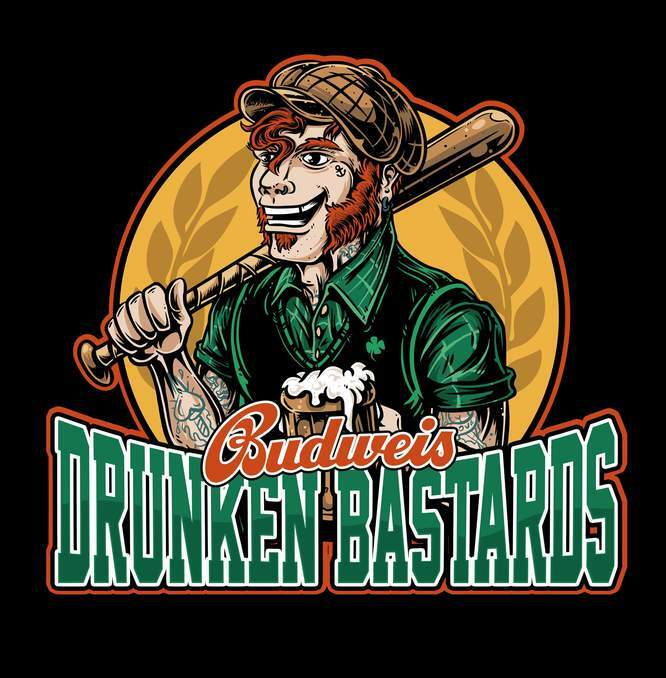 Budweis Drunken Bastards was founded at the beginning of 2018 when three members of Pirates of the Pubs left that band. 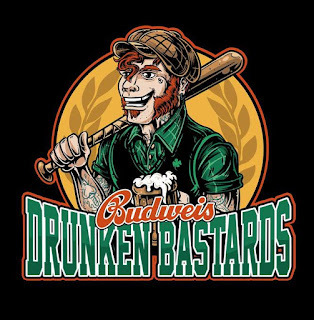 Budweis Drunken Bastards have just released a two track demo. Both songs can be downloaded from the band's Bandzone site. 2018-12-04 HANDSOME YOUNG STRANGERS NEW EP OUT SOON! Sydney bush/ folk punk institution Handsome Young Strangers will drop their brand new mini album ‘The Bleeding Bridge’ on Fri Dec 07. 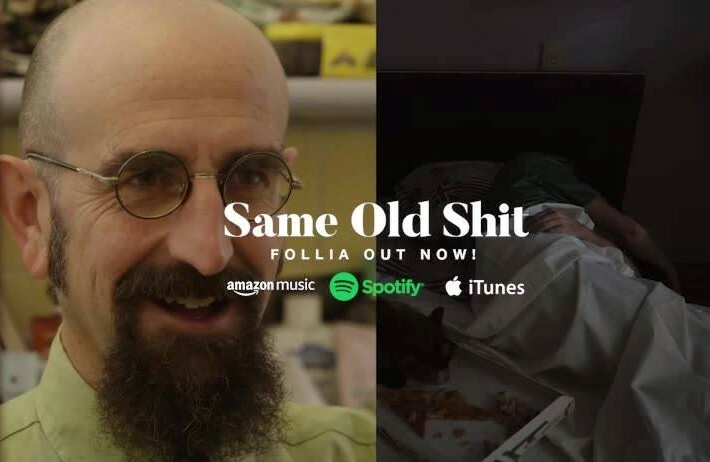 The mini album will be the ninth release on the fledging Tasmanian label “Folk ‘Til Ya Punk” and is available in physical and digital formats. It has been six years since the release of the ‘Thunderbolt’ single and the accompanying video which gathered nearly 2 million views on YouTube and even found its way onto the Country Music TV Channel ! In 2016 the band released their ‘Battle Of Broken Hill’ EP which was their first for the ‘Folk ‘Til Ya Punk’ label and made many end of year best of lists for 2016 worldwide. The Bleeding Bridge EP contains three original tracks as well as a cover of the Triffid’s classic: ‘Wide Open Road’ (featuring Jason Walker on pedal steel) and notably, a suitably shambolic breakneck version of the Australian Trad tune “Limejuice Tub”! 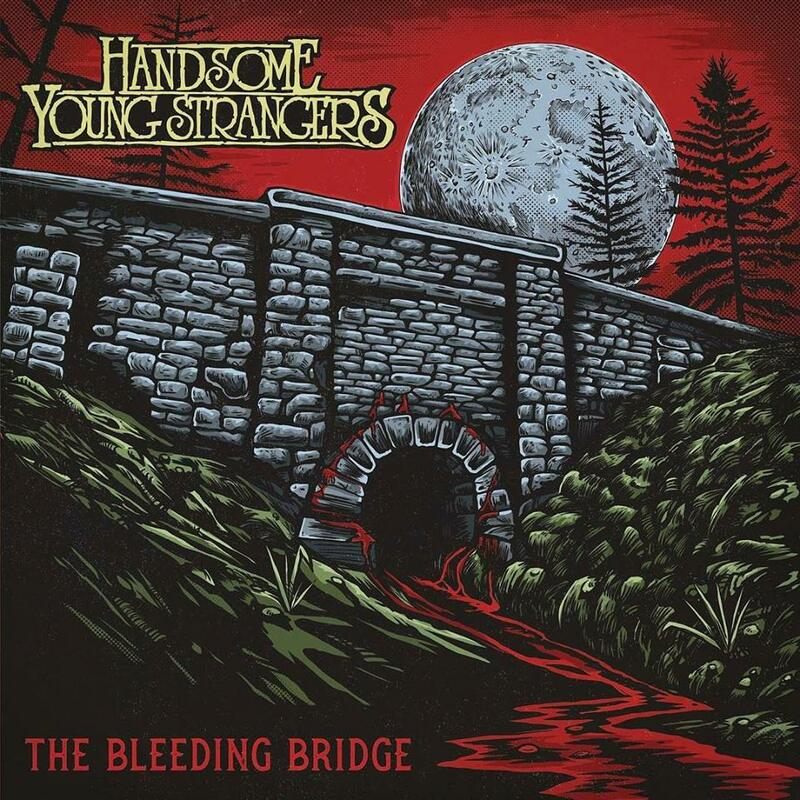 Handsome Young Strangers are a Sydney folk / punk / bushband comprising of 6 core members and a revolving door of guests. Formed in 2004 and taking influences from bands such as Roaring Jack, Weddings Parties Anything, Redgum and The Bushwackers, the band built a loyal inner city following through their intense live shows. This interest quickly led to major festival appearances and to date they have appeared at: Woodford Folk Festival, National Folk Festival, Great Escape Festival, Sydney Blues & Roots Festival, Illawarra Folk Festival and many more. 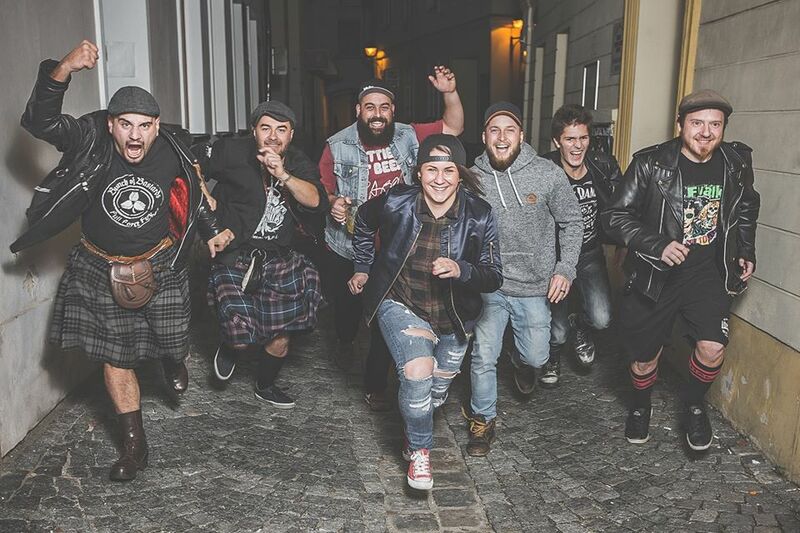 Handsome Young Strangers today show no sign of slowing down with an album planned for 2019 backed up with plenty of interstate touring and festival appearances. Recorded, mixed and mastered by Michael Carpenter at Love Hz Studios, Leichardt – Aug / Sep 2018. 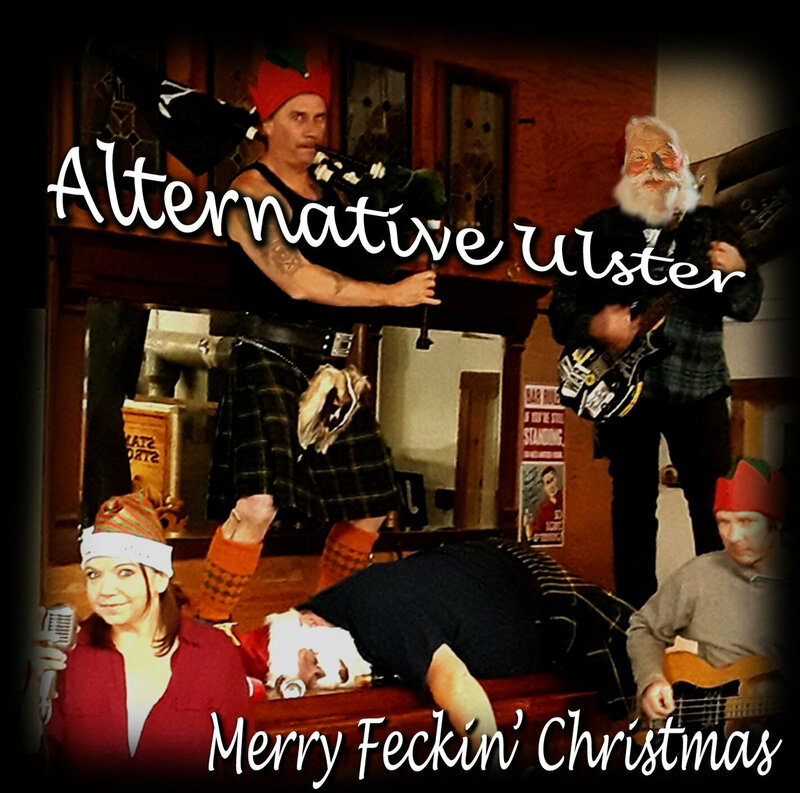 2018-12-03 ALTERNATIVE ULSTER NEW ALBUM !!! 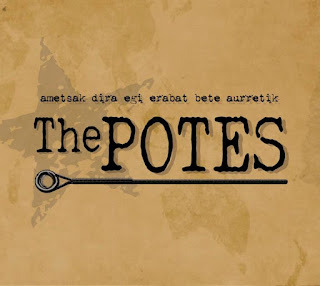 The Basque band The Potes hails from Arrasate ("Mondra") and started in 2012. I saw them live together with Skontra at the Elorriko Gaztetxea. In 2014, Jul Bolinaga (banjo) died after a gig in Bergara. Jul was a punk legend in the Basque Country and Spain, since he was a member of RIP, The Kagas and The Meas. 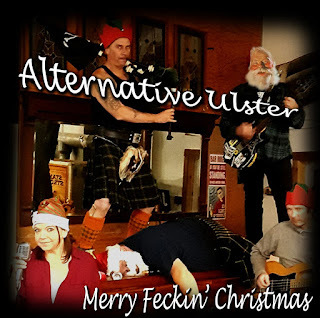 Besides, he was a guest playing guitar on Kortatu's third studio album. 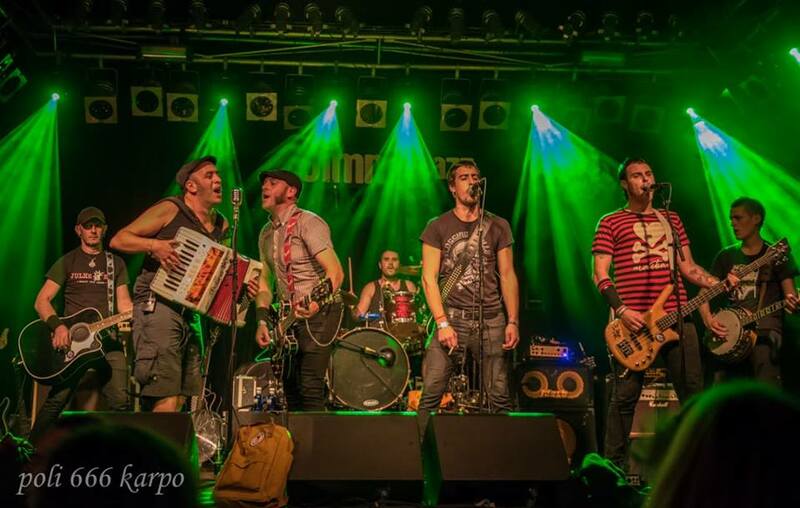 In September 2017 The Potes opened for Ferocious Dog in Vitoria-Gasteiz. 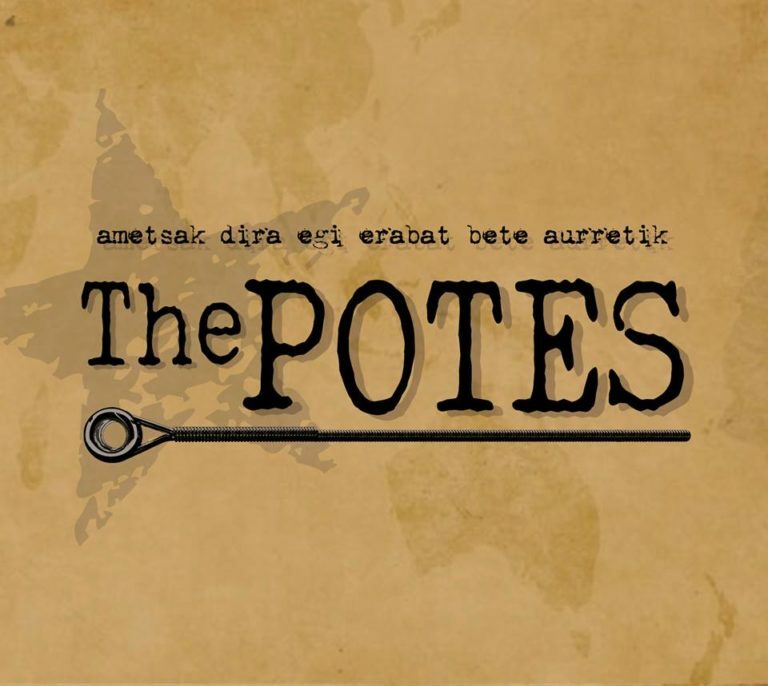 The Potes have just released their debut album titled "Ametsak dira egi erabat bete aurretik". Twelve tracks together with a couple of bonus tracks, "La sombra del banjo" (sung in Spanish), a tribute to the late Jul, and "Harro nago". Aitor Huizi (Huntza) plays fiddle. The tracks are sung either in Basque or in English. The album has been recorded at the band's place and at Higain estudioa. Physical copies will be available at the beginning of December at the Durangoko Azoka (Basque Book and Record Fair).